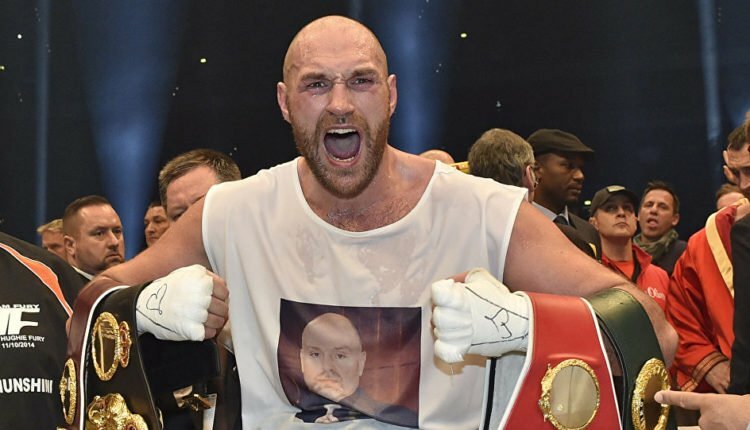 Tyson Fury is preparing for his second return fight, as the “Gypsy King” looks to square off with Francesco Pianeta in Belfast. And while Fury is looking forward to a better challenge from Pianeta than he had from Sefer Seferi earlier this year, his focus is on a potential November showdown with Deontay Wilder. “Whether I’m ready or not, I’m doing this fight with Wilder for British boxing, to take the shame away from it because we’ve got one idiot who is chiseled out of stone who is afraid of his own shadow,” Fury said of Anthony Joshua said when speaking to The Telegraph.